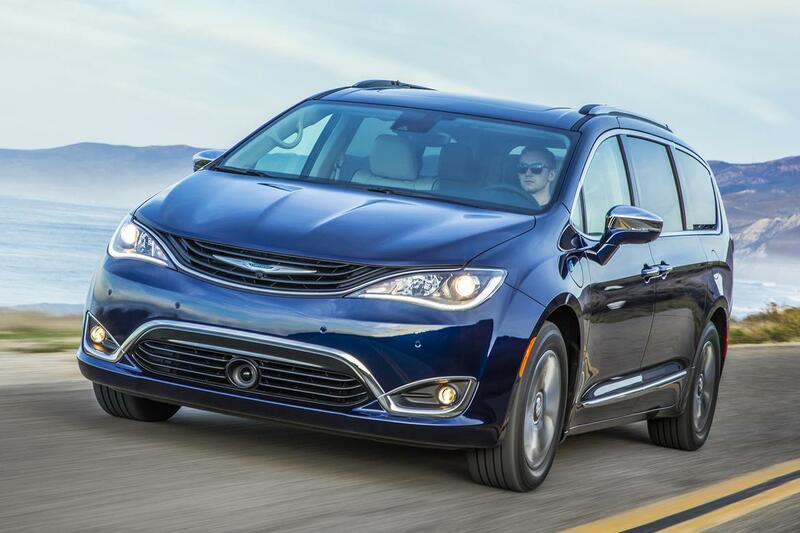 The Pacific continued to merit a Top Safety Pick award even as IIHS tightened requirements for the 2019 awards. The Pacifica, we should note, also was Cars.com's Best of 2017 award winner in its debut year. 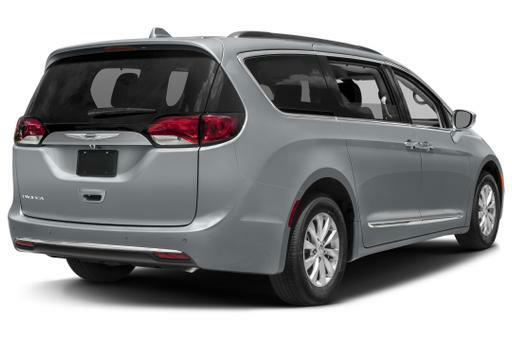 The 2019 Chrysler Pacifica got the top score of good in five of six crash tests and an acceptable score in the new passenger-side small overlap front crash test. 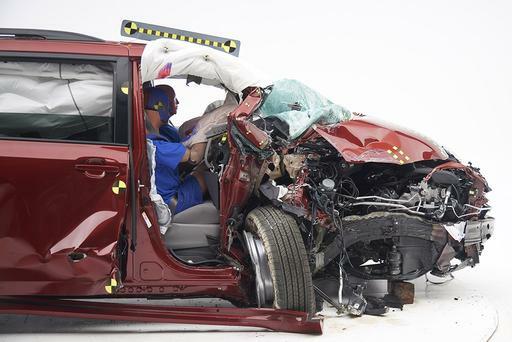 The minivan's optional front crash prevention system earned the top superior rating. The best of five available headlight systems was rated acceptable, while two others were marginal and two more (the standard lights on most trim levels) rated poor for inadequate low-beam visibility. Getting the superior front crash prevention system requires the optional $995 Advance SafetyTec package, which also includes other features. It's only available on the top four of six Pacifica trim levels and the top Limited trim level of the Pacifica Hybrid. It is not standard on any model and is not available on the lower two trim levels of either Pacifica version. The top-rated headlights only are available on the conventional Pacifica's top Limited trim with the optional Advance SafetyTec package. 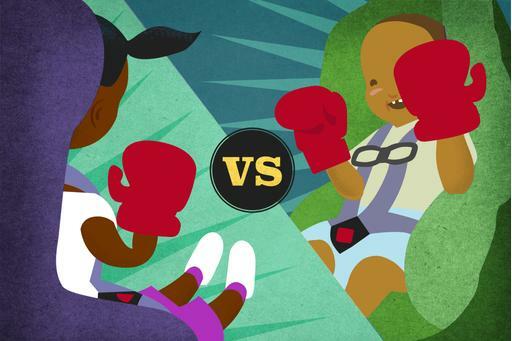 Honda Odyssey Vs. Toyota Sienna: Which Minivan Is the Car Seat Check Champ?